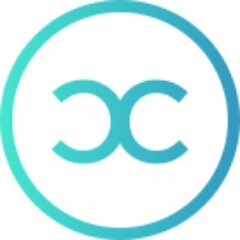 CoinCircle is looking for a QA Engineer that can connect work with our development team to optimize every aspect of the CoinCircle platform. You will be a leader who identifies, proposes solutions and potentially fixes both customer-facing and internal software concerns. You will work to ensure functionality and optimality within our platform. 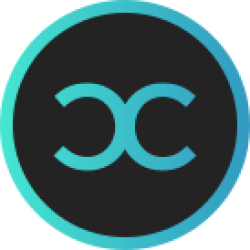 Experience and knowledge of blockchain and cryptocurrencies a strong plus but not required. Keep documentation of all aspects of a project, including but not limited to: deployment communication, detailed bug tickets, comprehensive manual and automated test cases, etc.